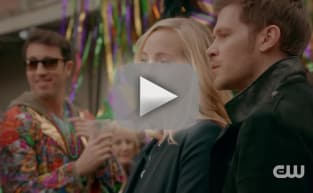 Did the family manage to find a way to save Klaus? 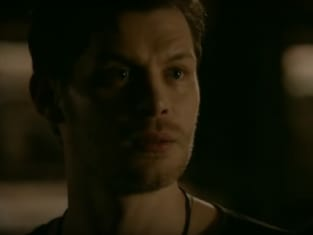 That was the big question on The Originals Season 5 Episode 13 when the Mikaelsons realized that saving his life was no easy task. Meanwhile, Rebekah grew closer to Marcel one final time, but did she decide that she was ready to allow love into her life? Also, Freya and Keelin made a decision about their future, and consulted with someone close to them about it. 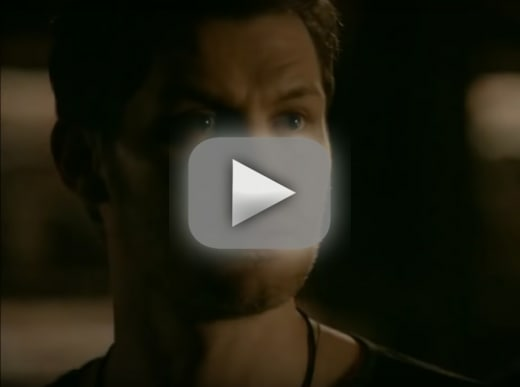 Use the video above to watch The Originals online right here via TV Fanatic. Get caught up with all the latest twists and turns as the family finally said goodbye.